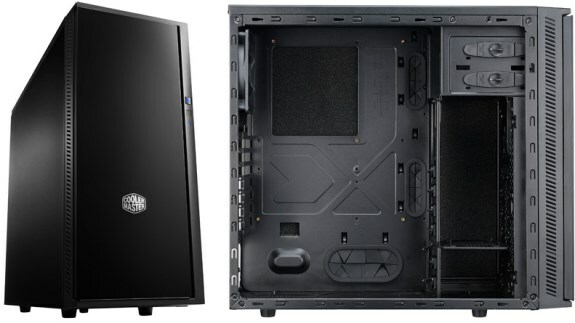 Cooler Master adds the Silencio 452 to its line of silent cases. This new mid-tower features a front door and side panels equipped with noise absorbing materials and supports dual radiators: a 240mm in the front and a 120mm in the back. The case has a MSRP of 69.90EUR.